This is an adorable pink and white striped hat with red rim and fluffy white bobbles. Fits Gotz dolls M, XL. 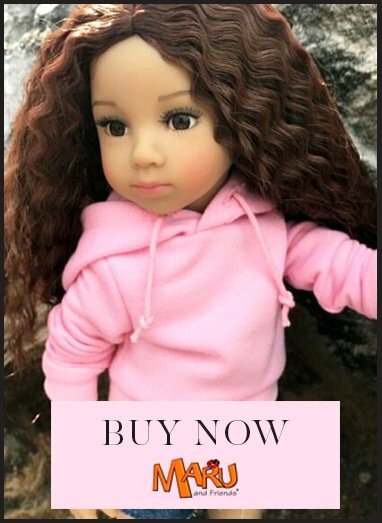 Also fits many other dolls. Please see Additional tab.